Debra studied business and computer science in college in New Jersey and started her career on Wall Street in the early 80s. 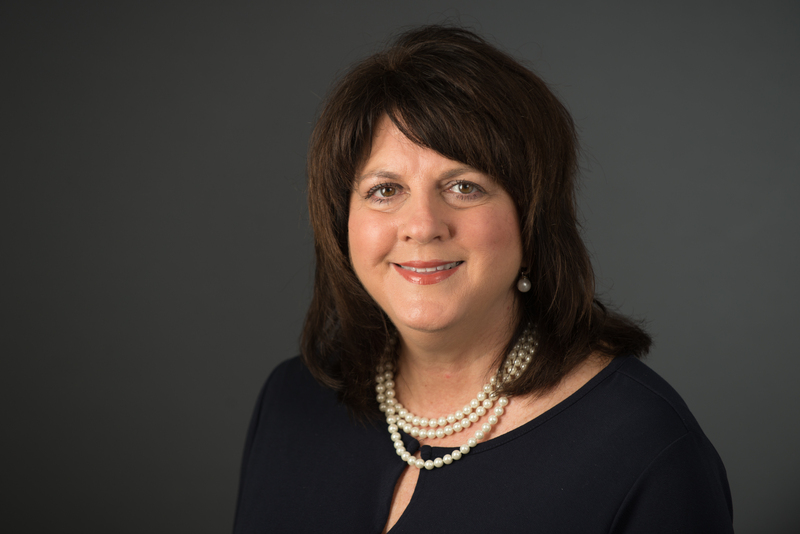 She relocated to the Charleston South Carolina area in 1989 to continue her career as a financial investment advisor. 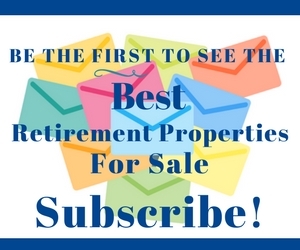 After spending over 20 years in the financial industry, she realized that she could better apply her financial expertise in advising and counseling the 55Plus community in making key life decisions in the real estate market. She found that she has a passion to help her clients who are searching for solutions to their challenges in the next stage of life. 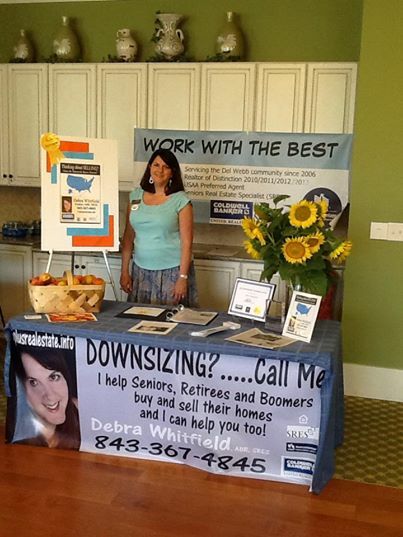 In the Charleston area, Debra has served on several advisory committees linked to the aging population. She is involved in the Lowcountry Seniors Network, a professional business referral group and speaks to groups on behalf of the National Aging in Place Coalition (Charleston chapter-charter member) about senior housing issues. 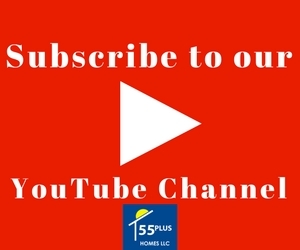 She continuously upgrades herself and in 2006 earned her Seniors Real Estate Specialist (SRES) designation, which allows her to meet the unique needs of her clients. She has her heart in her role and she truly wants to help people. Being 55Plus herself and having recently supported her mother as she dealt with a series of illnesses, age-related issues and finally death, she can better counsel and assist her clients in addressing the problems that face them and help them find solutions as they grow into their retirement years. 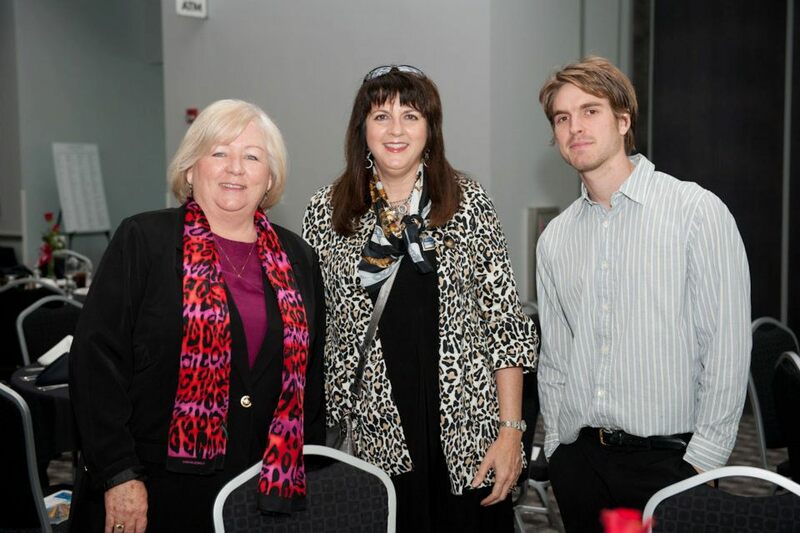 Debra has an impressive track record as one of the very top Realtors in the Charleston area. 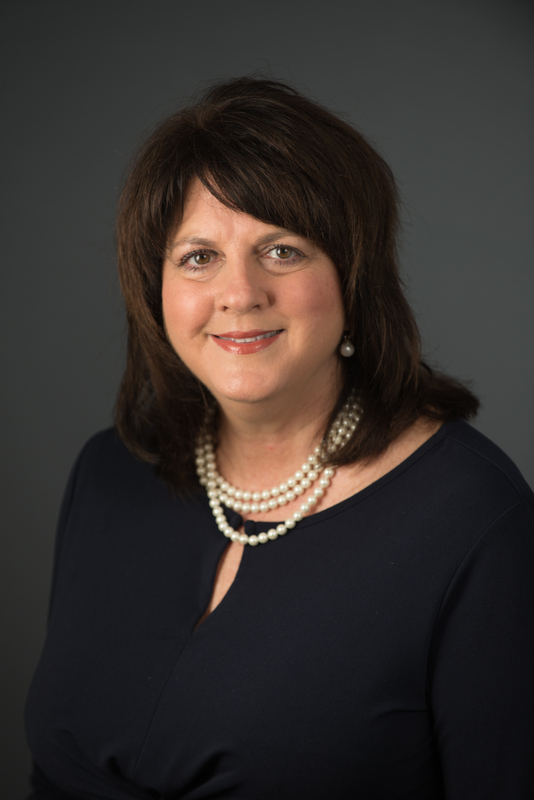 She has earned the Charleston Trident Association of Realtors “Realtor of Distinction” award the last 10 years in a row, as well as the 2011- 2013 and 2017-2018 Coldwell Banker International Diamond Society Award. 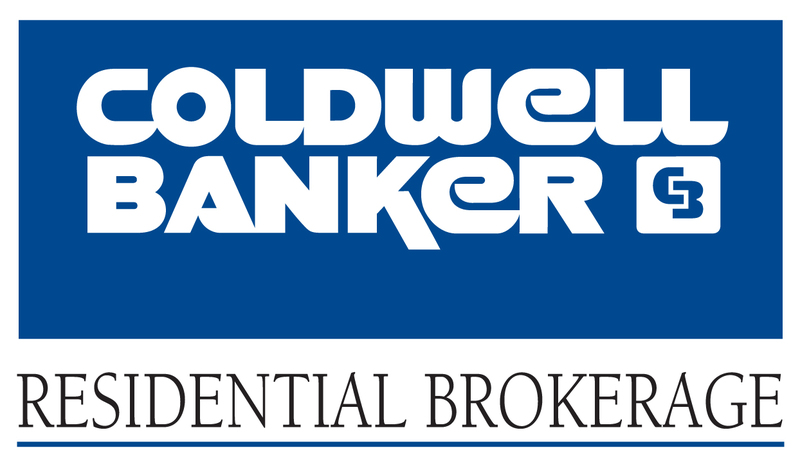 In 2014 and 2015, the Coldwell Banker International President's Circle (top 5% of agents internationally). And in 2016, the Coldwell Banker International President’s Elite (top 1% of agents internationally). Understanding needs of Baby Boomers as they move into their retirement years. I'm a Boomer myself. I spent over 20 years as a financial investment advisor before becoming a REALTOR® allowing me to cultivate the skills to counsel and advise. Advise children of aging parents on how best to guide them through the process of downsizing and/or relocating. Guide retirees through the process of relocating and finding the area where they could see themselves living out the rest of their golden years. Counsel senior clients through the major financial and lifestyle transitions involved in downsizing, relocating, refinancing, or selling a family home.